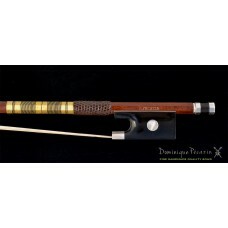 A fine silver mounted Dominique Pécazin viola bow. 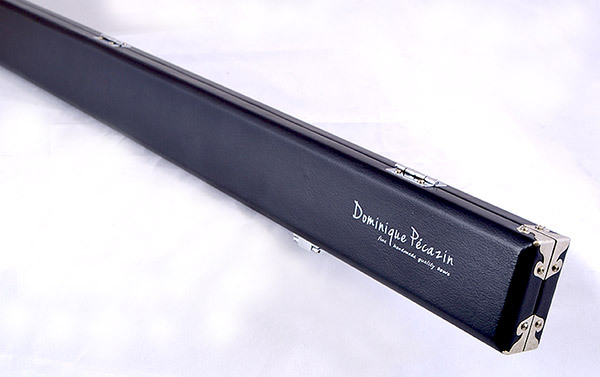 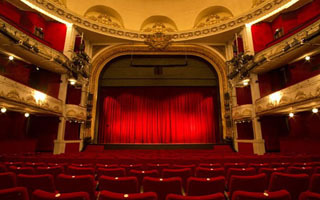 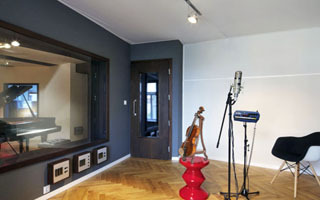 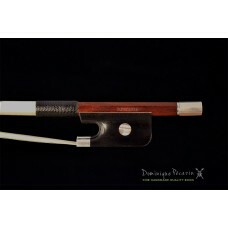 Dominique Pécazin viola bows are recommended by many teachers and professional players. 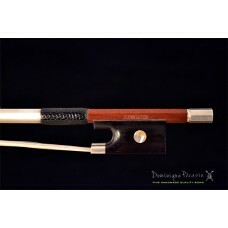 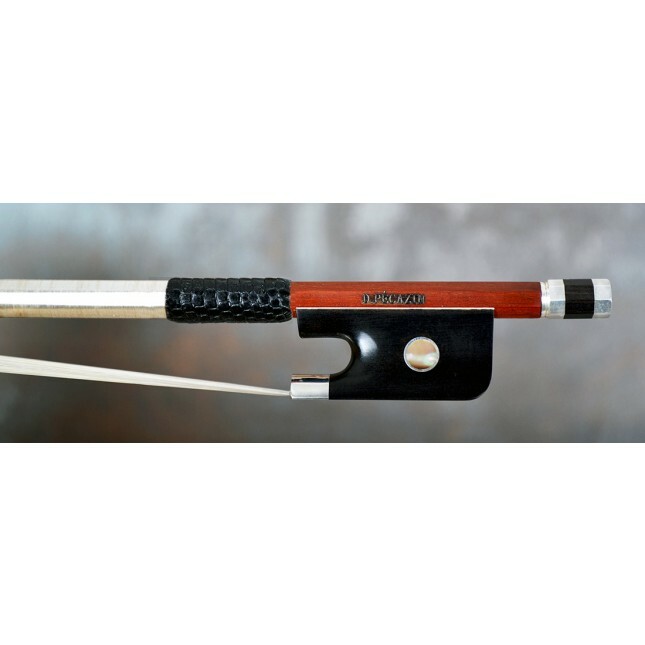 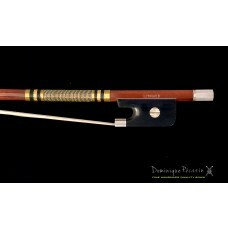 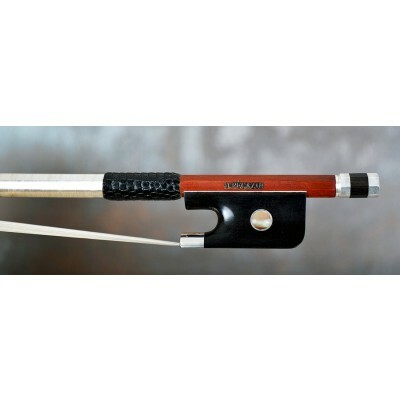 A Pécazin viola bow is a bow that feels like a natural extension of your arm.